In the 1960s film Sparticus, there is a memorable scene when the oppressive Romans are searching for the rebel slave Sparticus, to find him and kill him. Many of his fellow slaves stand up and, rather than denounce Sparticus, all claim to be him, shouting at the soldiers, ‘I’m Sparticus!’. 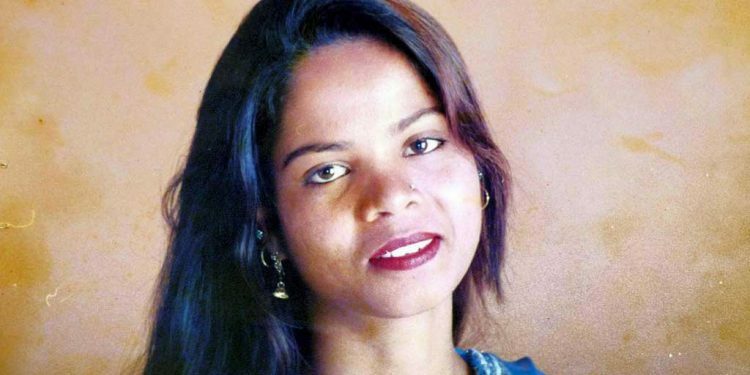 In Pakistan at present, Imams and other keen individuals are going house to house with pictures of Asia Bibi and their family, asking people if they have seen them or know their whereabouts, so that they can seize and kill the ‘blasphemer and her blaspheming family’. Not that she said anything worthy of death. There are 2 billion Christians in this world. We are all Asia Bibi. I am Asia Bibi. Asia Bibi asked who Mohammed had saved. So, I am asking the world’s Muslims the same question. I look forward to receiving a well-argued answer. 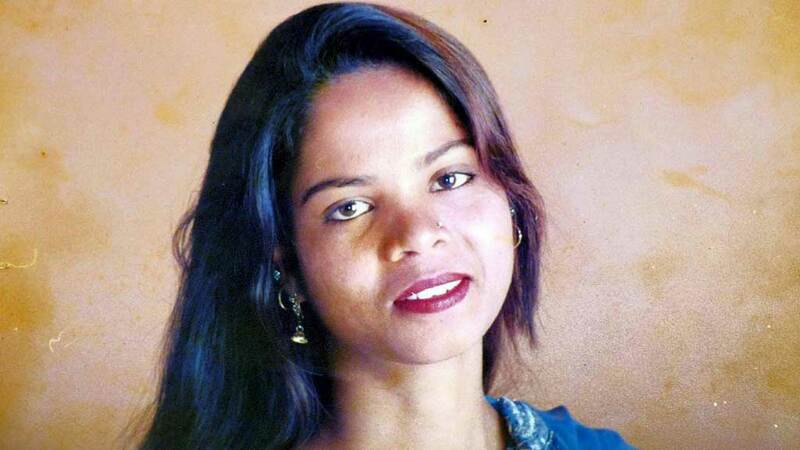 If they want to kill Asia Bibi, they can’t. To do that they will have to kill us all. Scripture promises that they cannot – that we will endure to the end. In contrast, there are several million Muslims in the UK, most of Pakistani background, able to go about their business without any fear that they will be targeted if Asia Bibi is murdered. That is because they live in a country that still has retained some vestige of a Christian legacy of law, order and peaceful neighbourliness. That will not change if Asia Bibi is murdered. The local kebab shop is quite safe. That is the difference between a Muslim-based society and a Christian-based society. One society is so brittle that an argument over a glass of water becomes a cause of mass murder (20 Christians have been killed since Asia Bibi was acquitted of the false charge of blasphemy, and millions of others have been advised not to go anywhere where they may be recognised). In the other society, Muslims, many of whom want to see Sharia Law in their adopted country, can go about their lives in total safety, because of its Christian heritage. The Muslims of Pakistan are revealing to the world the nature of Islam. The tree can be judged by its fruit. We all need to remember that the judgement of the living God lies in this: unless we repent and believe in Jesus Christ, the Saviour, what a person does in this life will be done to them. It’s not what will happen to the local Kebab shop that Muslims should be concerned about – it is the destiny of their souls. If you were to die tonight, are you ready to face the One who is the Righteous Judge of all? I pray the would-be killers of Asia Bibi and her family consider this question. God bless you.